Home / A Day in Barcelona City / Barcelona / Barcelona City / Barcelona City Travel Guide / Barcelona City Videos / Barcelona Trip / Barcelona Videos / Things to Do / videos / How Can You Spend A Day In Barcelona? How Can You Spend A Day In Barcelona? You are travelling to another country and on your way you will pass by Barcelona city during your trip. So you have got just one day and you don't know how you can get best of Barcelona city in a day. If it is summer time you can book up your agenda with really enjoyable activities. From sunbathing at Barceloneta beach to watching A Magic Fountain Show you can spend your day fully. 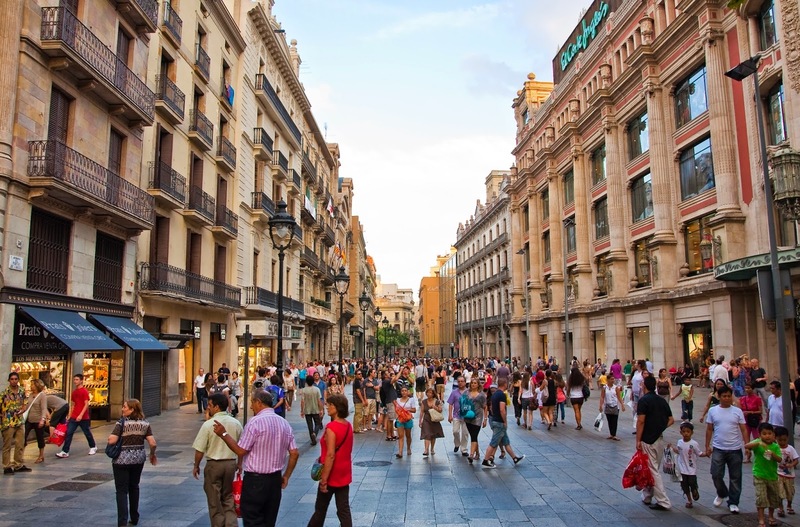 A short walk and fast shopping if you need something for the rest of your holiday on Las Ramblas street and then an appetizer with delicious tapas. For your best day in Barcelona city follow Barcelona city travel guide. We can offer a quick but good day option in Barcelona city for your daily trip. You can start your day with a fast breakfast in the morning and around 10 you can have a big breakfast with delicious coffee. Between two breakfasts you can walk through the streets to see what's going on. After the big breakfast you can go down La Ramblas street and check the shops to buy some local stuff for you and your friends. At noon you can pop in a tapas restaurant which we had suggested in our earlier articles and then go to best beaches to swim for a while. After having a good time at beach you can get prepared to taste a good and long lunch at best restaurants in Barcelona city. After that you can take a short walk in La Boqueria Market located in Las Ramblas street. You can buy some food for your travel. Later on, you can jump into a metro and see La Sagrada Familia which is in the city center. On the way back you can see Casa Mila in other words La Pedrera by great architecture of Antoni Gaudi. 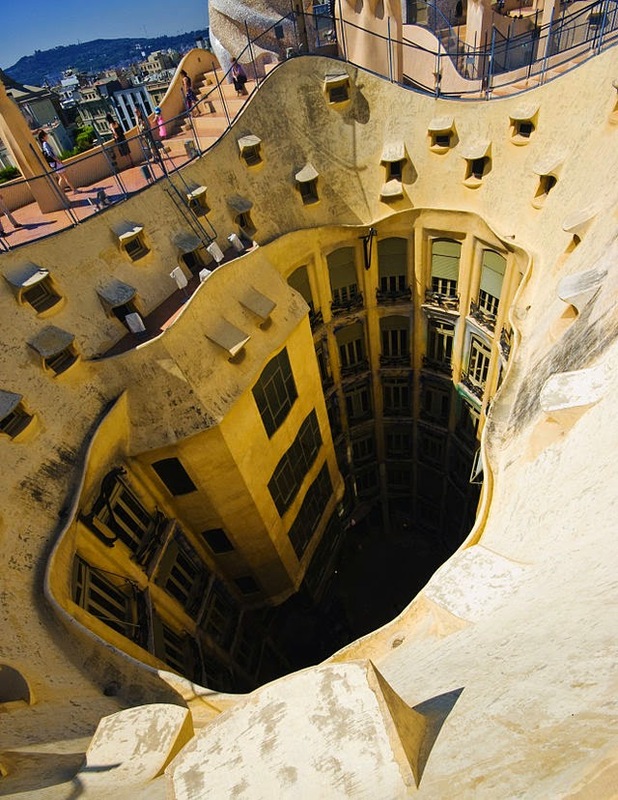 You can see the works of Gaudi and the house style by visiting there and by the way you can't miss the chance to see the great rooftop with fantastic arches. While you are walking back to the city centre on Passeig de Gracia street you can have a quick look at the most expensive shops such as Prada or Armani. 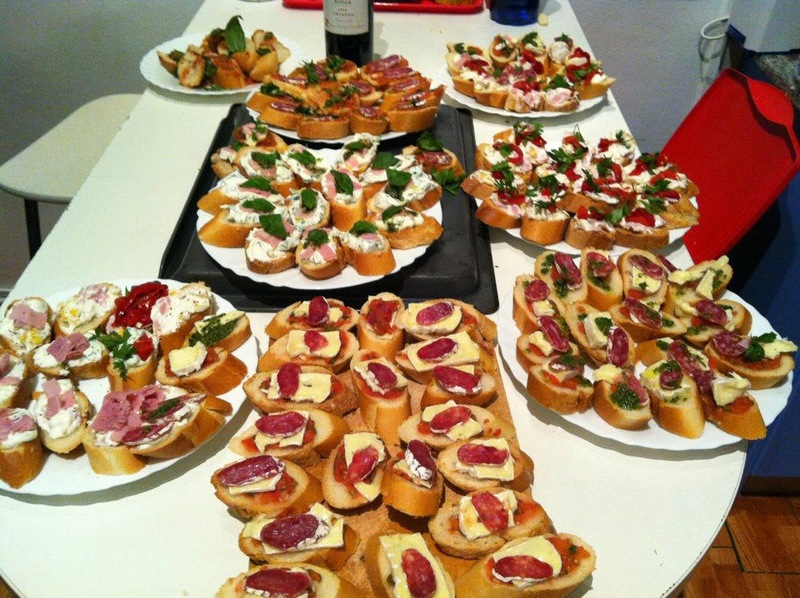 If you get hungry it's time to taste delicious Catalan kitchen. You may try Paella which is a mix of seafood and rice with the accompany of famous Spanish wine Sangria. If you are vegetarian please check our articles about vegetarian restaurants in Barcelona city. 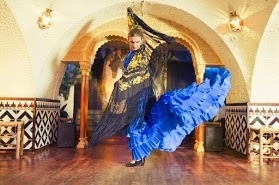 In the evening if you have still time you can watch an amazing flamenco dance show at a good bar called Los Tarantos located in the city centre Plaça Reial district near Las Ramblas. These are the suggestions for only a sample day in Barcelona city. You can tour at our site and make your own program for a day trip in Barcelona city. Enjoy your travel in Barcelona city. Here is a sample video for how can we spend a day in Barcelona city? For more Barcelona videos you can check videos part at our site.